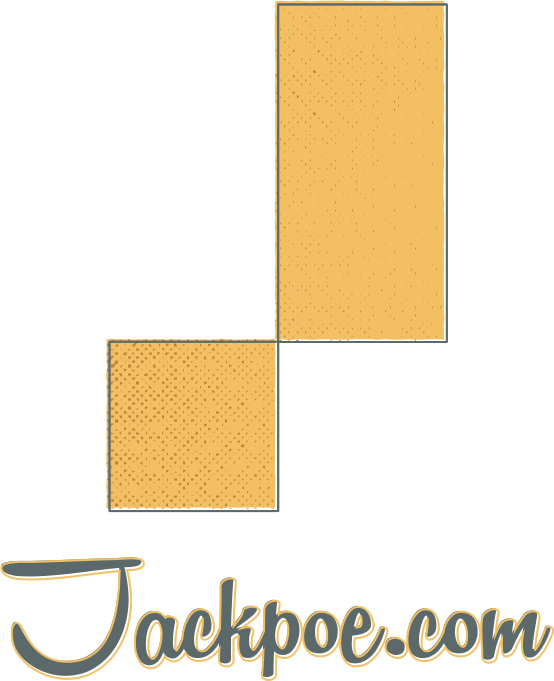 Jackpoe.com has been in operation since 1998 offering site design, development, and graphic design to customers across the country. Some of our customers include Epicurean Cigars, The March of Dimes, National Warranty Insurance Group, CPIC Real Estate, Michael Herrlein & Associates, a.r.i.s.e. LLC, and more. Jack Poe has been in the web industry for 23 years. He has taught courses in graphic design, web design, and web programming to hundreds of students attending Sinclair Community College as well as area businesses, local and federal goverment. He has been a guest speaker for the American Marketing Association and is currently employed as lead web developer for The Air Force Institute of Technology in Dayton, Ohio. A site Jack invented is used by all branches of the US Government as high up as The White House and has saved an estimated $80 million to date. He created the registration system for VIP guests of the Secretary of Defense for the 9/11 Pentagon Memorial Dedication, earning a personal thank you from the Secretary of Defense himself. Want to contact Jack? Use the form below and He'll get back to you as soon as possible!